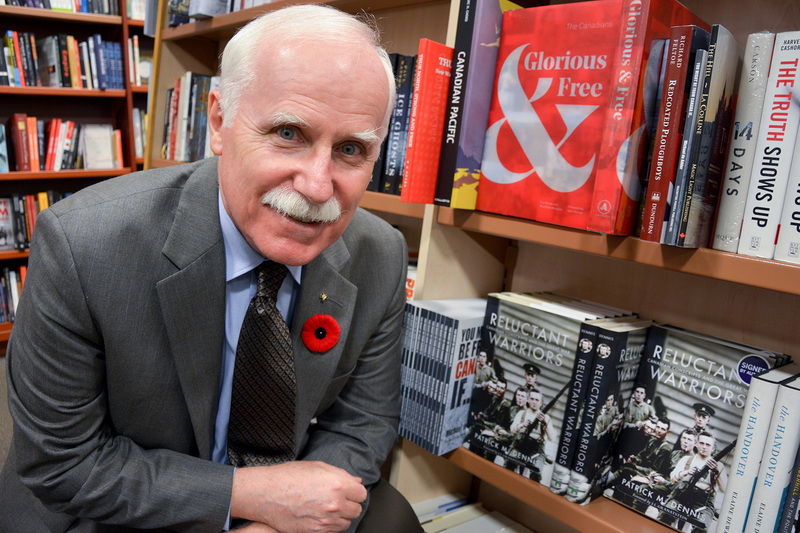 November 9, 2017 - On the 100th anniversary of conscription becoming law in Canada, Colonel (ret) Patrick Dennis is releasing his book, Reluctant Warriors: Canadian Conscripts and the Great War. "Canadian conscripts made a significant contribution to the success of the Canadian Corps in the Hundred Days," says Dennis. "My research also reveals that conscripts constituted a greater part of the trench strength of the 48 infantry battalions than is traditionally thought." "With his fine research and careful analysis, Dennis has corrected the story that I and others told for so long," says J.L. Granatstein, Canadian Military Historian. "Some conscripts may have been shirkers – so were some volunteers – but most did their duty in a succession of great and terrible battles that broke the German Army." Reluctant Warriors can be purchased through Amazon.ca and Indigo.ca.